The Toy Library has a variety of toys which help your child grow and develop through play. The toys range from puzzles and games, role play toys, expressive arts and design, fancy dress, early years toys and also toys that help with communication and learning and mathematics. 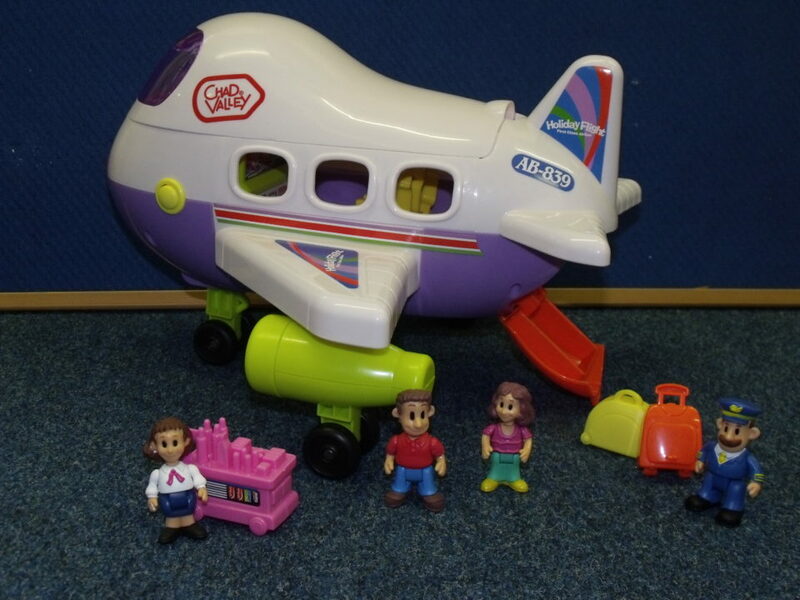 Toys can be borrowed from Portchester Hub at a nominal cost of £1 per toy, which you can keep for a fortnight. We do ask that you become a member of the Association before borrowing toys – the cost is £7.50 annually from April to March. 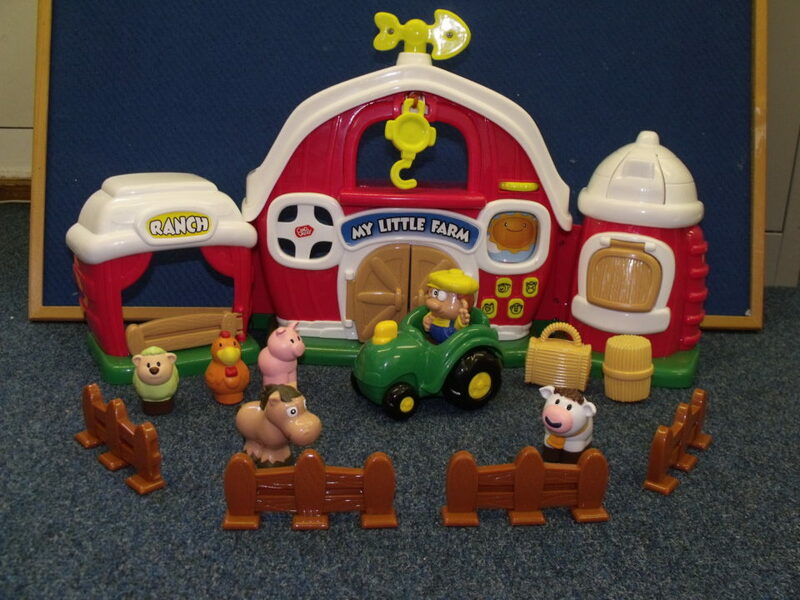 Toy Library can be accessed when the Portchester Hub is open. £1.00 per toy which can be borrowed for 2 weeks.